Let me warn you… today’s post is going to be a bit long. I have a hunch you’ll forgive me, however, because today is all about wedding dress shopping! Let me start off by sharing one rather important detail… yes! I’ve picked out my dress! And let me follow that up by quickly saying it definitely one of the most difficult parts of the wedding planning thus far for me. 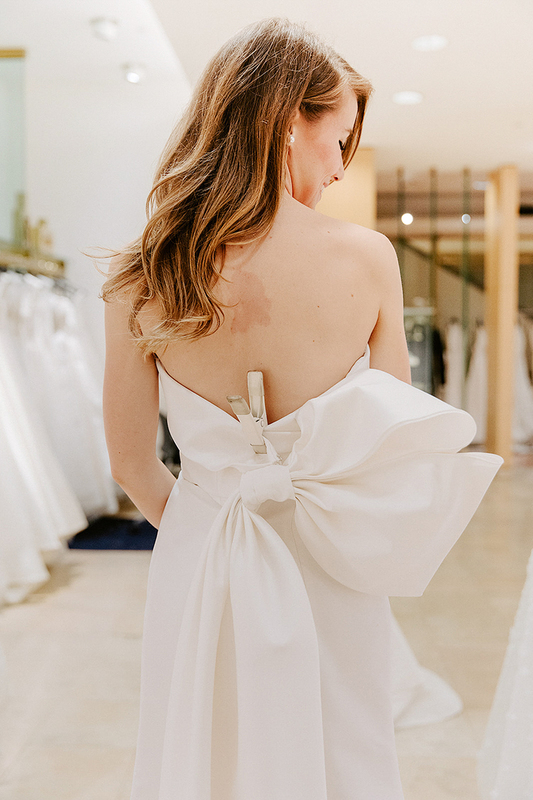 I’ve had a few friends tell me their wedding-dress-picking-process was a breeze. I even heard “It was the first one I tried on” more than once! And since I had such a specific vision, I was hopeful that I would have a similar experience. Oh my stars was I wrong, y’all. My sweet mother and I literally went to every. single. salon. 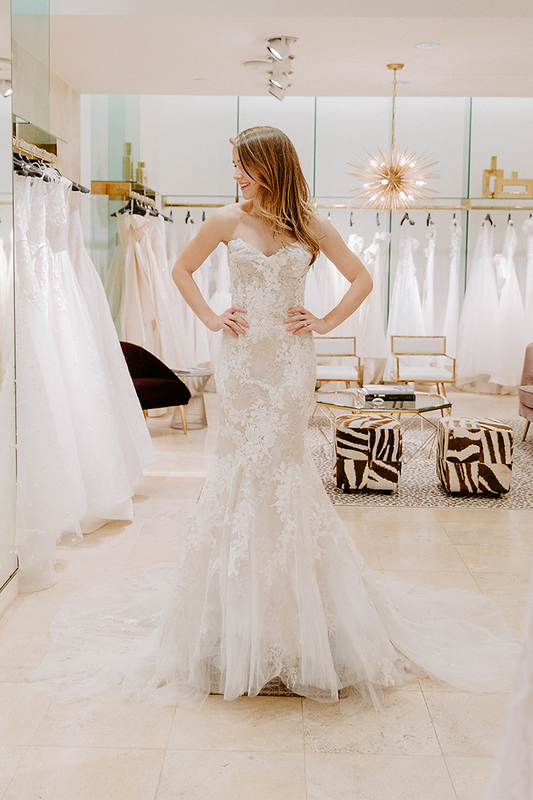 in Dallas, and even discussed custom options, before finally finding the dress of my dreams at the Bridal Salon at Neiman Marcus! But let’s save that full story for another day, shall we?! 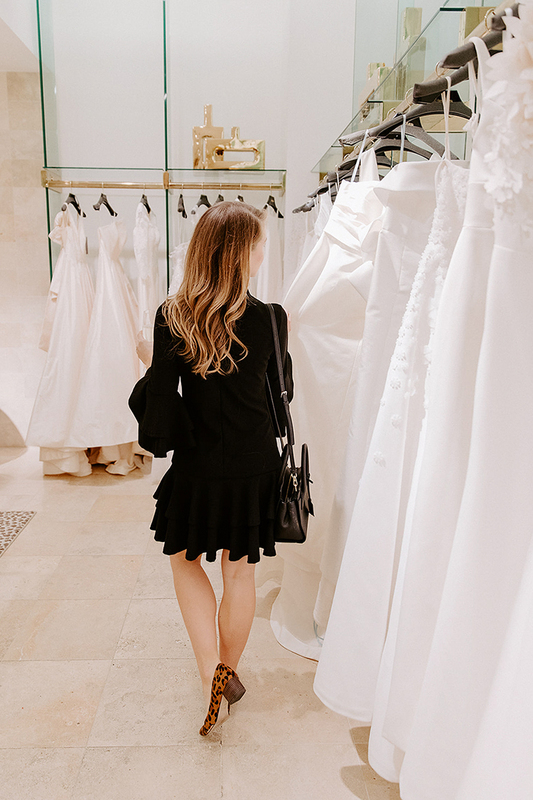 Today, I want to share the fun part of wedding dress shopping with you… trying on gorgeous gowns in the gorgeous Bridal Salon at Neiman Marcus. And all with a glass of champagne in hand, of course! 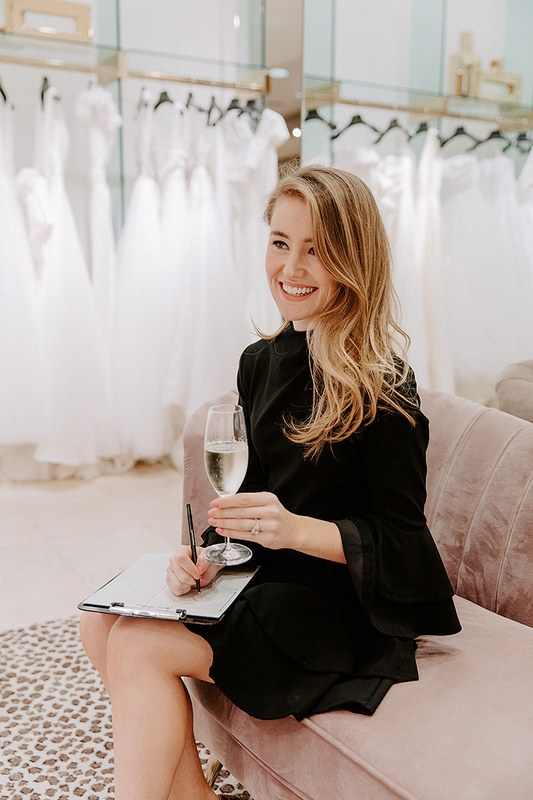 Once I got engaged, my mom and I hit the ground running in searching for “the dress.” Like I mentioned above, we set up appointments everywhere. I think we must have visited over five different showrooms within the span of a couple weeks. Leaving no stone unturned, as they say! 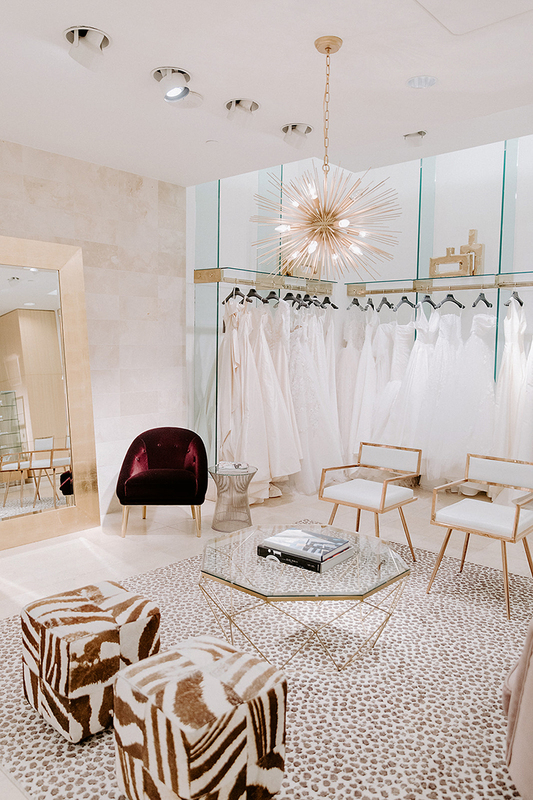 Because of scheduling, the Bridal Salon at Neiman Marcus randomly happened to be the last place on our list. Fun fact – it’s located in the gorgeous Main Street store in Downtown, which I’ve grown up going to since I was a little girl. Whenever I’d end up there for Christmas shopping or lunch at the Zodiac Room, I always dreamed about the day I’d be able to actually try dresses on in the salon instead of just peeking in! When that day finally arrived, it was even better than I had imagined. 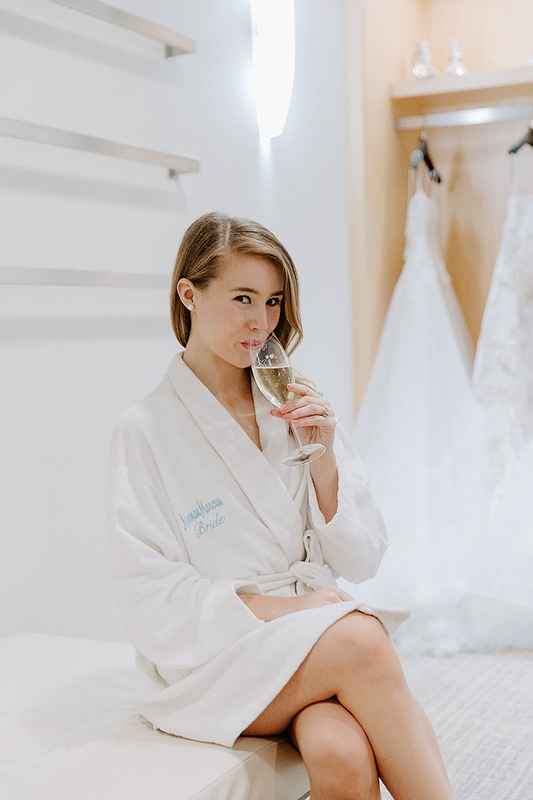 Let me just say, it’s hands down the most beautiful bridal salon we visited in Dallas. With white and gold everywhere, you feel like a princess walking through the room! And for those of you who remember my apartment, you know it’s basically my dream aesthetic! I also simply loved the service. We were set up with Karen as our consultant, who we just adore. She was so caring and nurturing the entire time, totally catching my vision from the get-go. It was such a nice change from the rather salesy experiences we had elsewhere, and I felt so comfortable and at ease because of it. 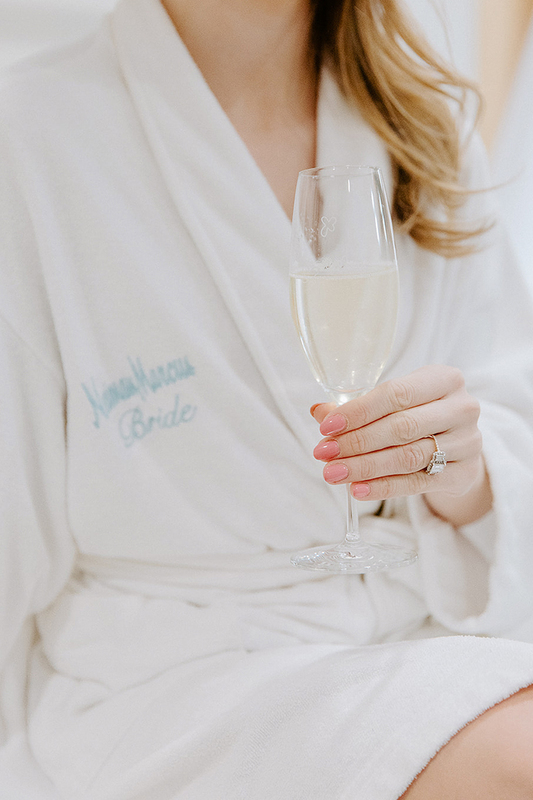 I think that’s what I appreciated the most about my experience at the Bridal Salon at Neiman Marcus. 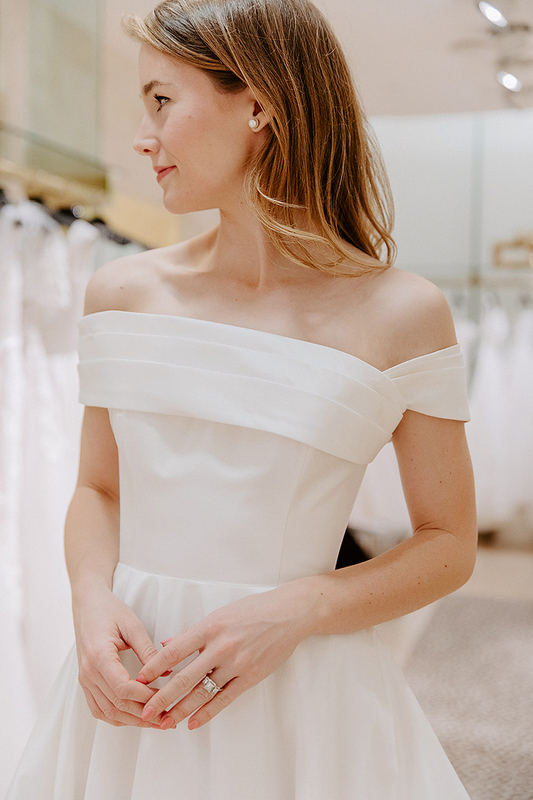 Even with all of the different styles, shapes and fabrics, each and every dress in the showroom had a classic “bridal” quality to it that you could just feel. 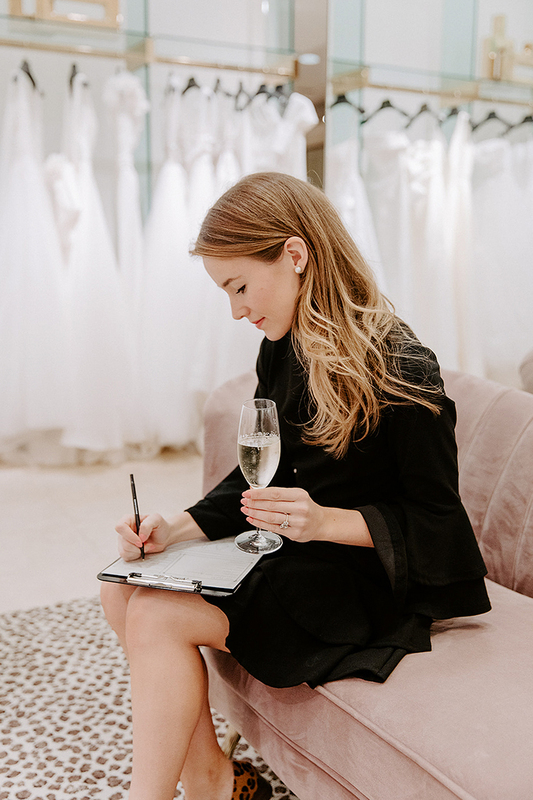 With designers like Carolina Herrera, Romona Keveza, Oscar De La Renta, Monique Lhuillier and so many others, it was definitely the couture experience I was looking for. So let’s get on to my dress, shall we? 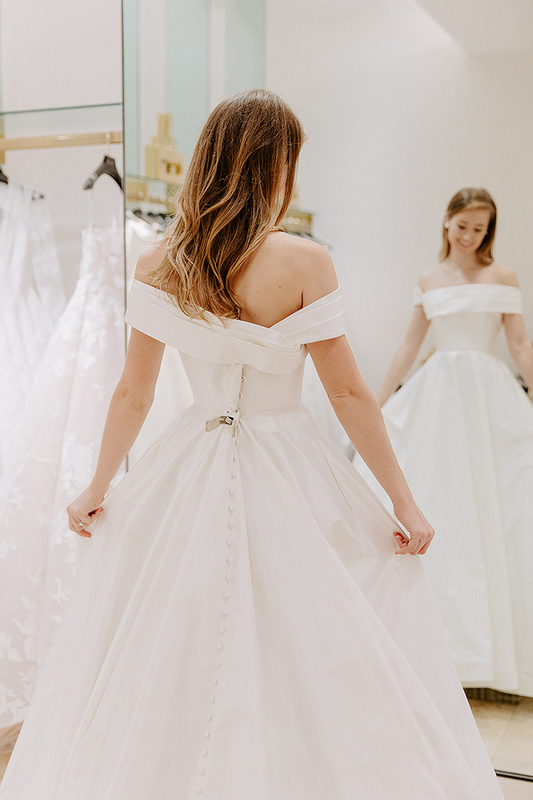 While I’m keeping it a complete secret until the big day (only my mother, father, sister and future mother in law have seen it) I wanted to show you a few of the beautiful dresses I tried on. Like I mentioned above, there are truly endless options for every type of bride, from glam to traditional. Here are a few of my favorites, along with the style and designer information. Leave a comment and vote for your favorite! 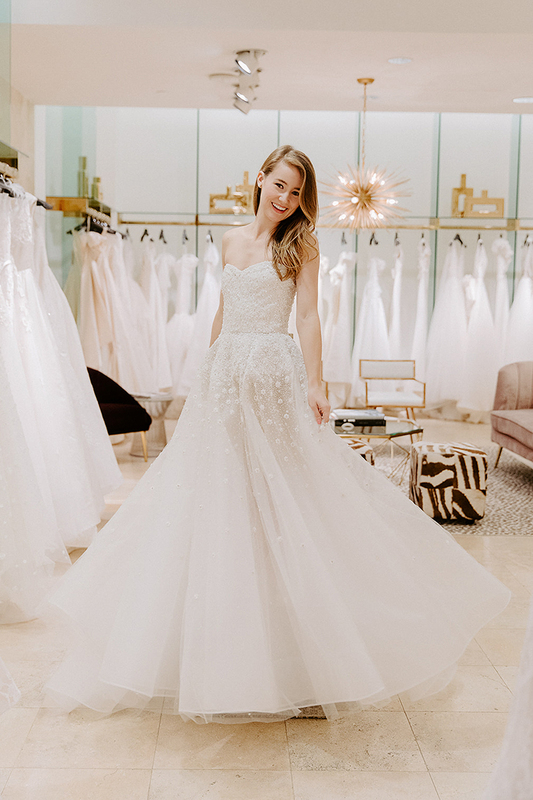 Finally finding my dress at the Bridal Salon at Neiman Marcus was a true dream come true. I absolutely can’t wait to share it with you come June! Better yet, make a day out of it and plan for brunch at the Zodiac Room before or after! 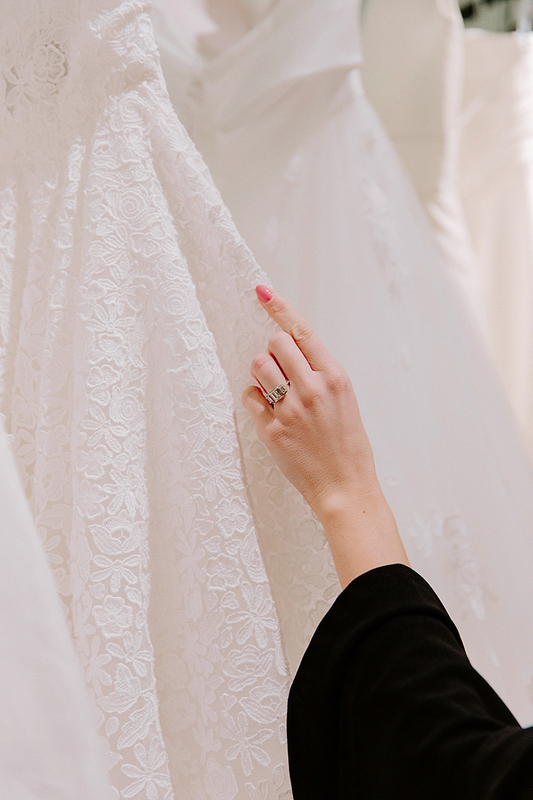 Now I’m dying to know… what type of dress do you think I’ll wear on my wedding day?! The “Hunter” Herrera dress is *totally* what I would have imagined you’d choose! Omggggg that Hunter dress… I DIE! I wore Amsale’s Caroline for my 2012 wedding (similar feel — classic silhouette, simple but elegant, statement back) and love that it will always feel timeless. Can’t WAIT to see what you picked!!!!! I’m getting married in October and I literally cannot wait for my fiancé to see me walking down the aisle in my wedding dress! It’s soft and romantic with the longest train (hello bustle lol!) and lots of lace appliqué. I know it is going to be the most special moment of the day when we first catch eyes at opposite ends of the church, I’m tearing up just thinking about it! 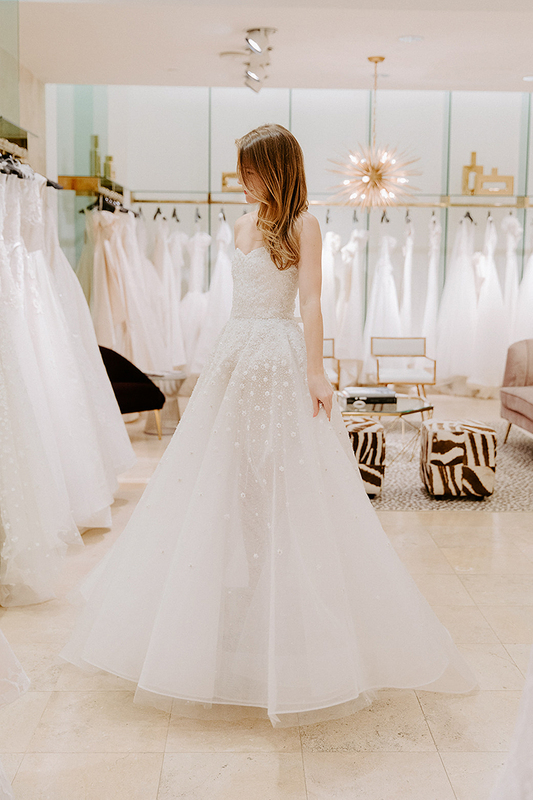 Congrats on finding your dream dress! LO-VING the “Hunter”…woo! So so classy. I’d go for chic, sophisticated, and sleek for my dress. I’m sure your pick is fab! You look so beautiful in all of these! I’m loving the classic and sophisticated styles you chose to showcase! I am nowhere near to getting married but if I was! I can’t wait ti see the beauty that you chose for your dress! 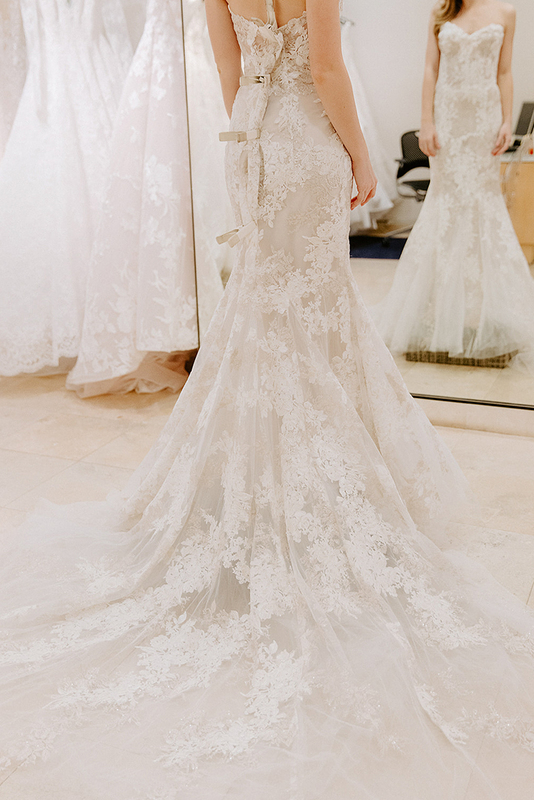 I love the Romona Keveza dress! I wore Ryland by Anne Barge and I feel like it has some similar styling (I added buttons all they way down the back, which I LOVED). Enjoy this whole process! You look gorgeous! The first dress is so lovelyyyyy. I’m happy you found your dress there, but that salon is not curve or plus-size friendly! I’m a 14 and couldn’t even try on most of the samples. I felt awful during my appointment. They get their samples smaller than Patsy’s or even Stanley Korshak. I happily designed a custom dress with Patsy’s to get the exact lace I wanted for my May 2018 wedding at Perkins Chapel. Classic!! Simple and stunning, but with a little surprise detail somewhere! Love the Ramona Keveza and the Carolina Herrera. 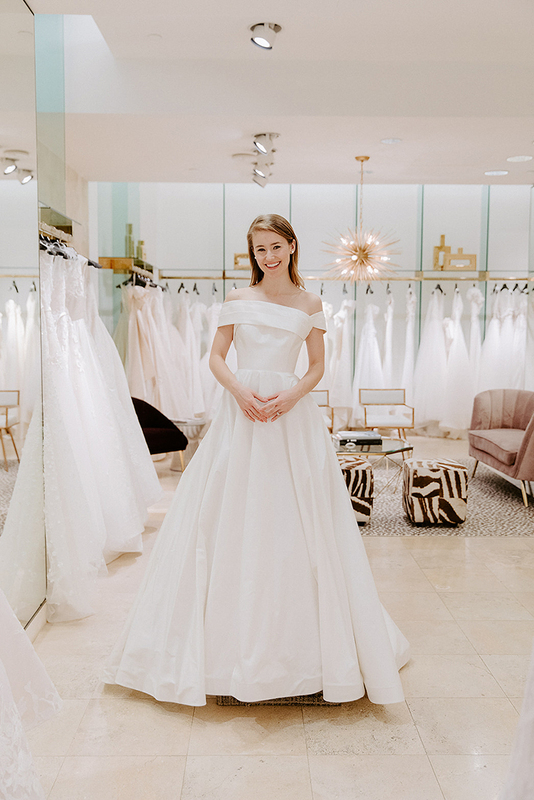 My daughter’s debutante dress was Carolina Herrera bridal. The quality, cut, fabric and design… amazing! 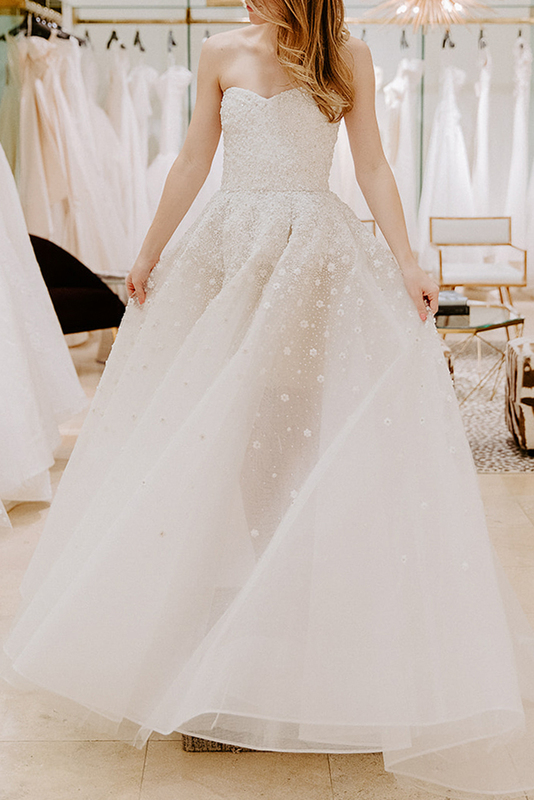 I adore the Romona Keveza, it’s so tailored and timeless – but then again I’ve always been partial to her designs! 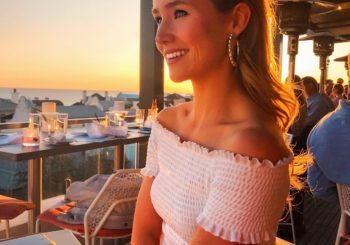 (I wore L5125 to my wedding!) 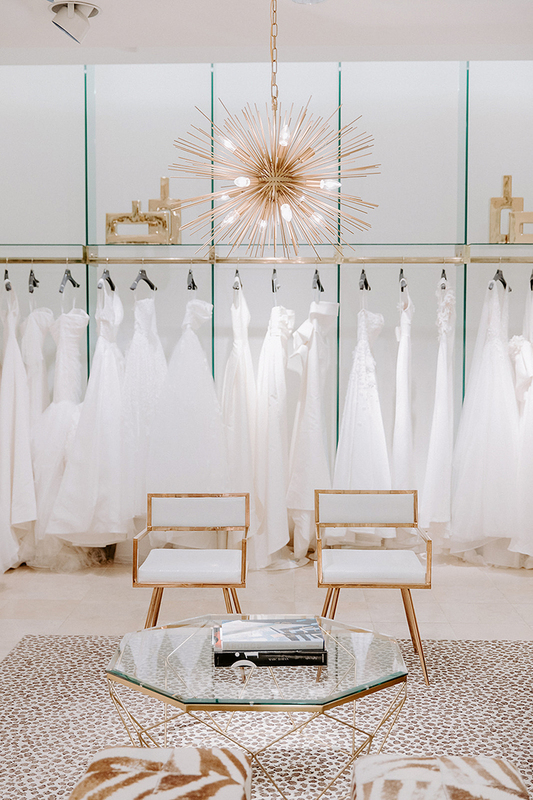 All those options are gorgeous, and we all know the dress you chose will be perfect for you! What pretty dresses! You will be one stunning bride!! I love them all!! 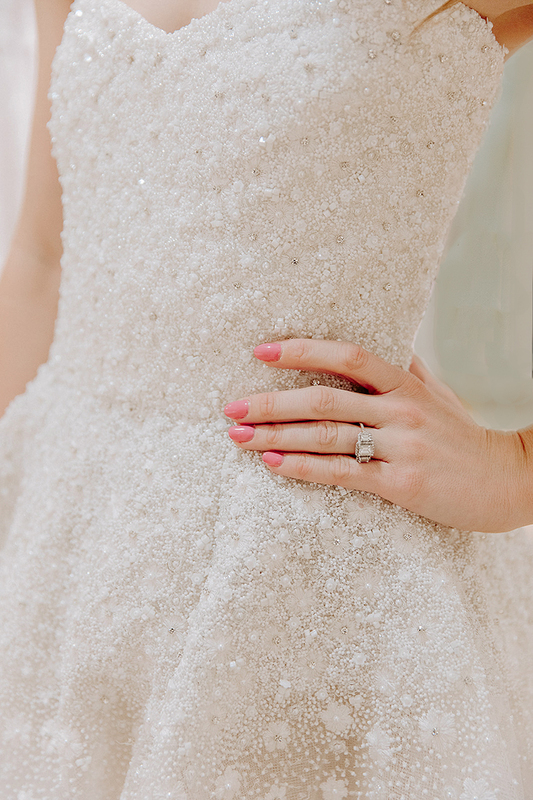 I wore a gorgeous Tara Keely (from Lazaro) for my wedding and it was a dream! Oh my gosh, you look so beautiful in all of them!! I think you’d go for the Classic or Hunter! I love the Belle of the Ball! 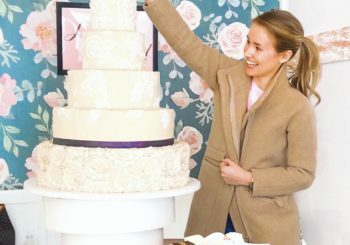 So excited for your special day and to see what you choose! I love the Larissa dress, but maybe because it’s similar to the one I chose for my September wedding. Omg I’m completely swooning over the “Belle of the Ball” dress on you. It is absolutely stunning. That classic, timeless look just fits you so well (that Hunter dress is to die for!). Whatever you wear, I’m sure you’ll look amazing!!! Looking forward to the rest of your wedding posts. So excited for you and Andrew! The Zwillinger “New Fiona”!! But they are all stunning and look beautiful on you! Most beautiful dresses ever! I love the first one.